My Son & Heir is an anarchic celebration of the everyday heroism of parenthood, set amongst a never-ending mess of plastic, flashing-beeping, bubble-blowing chaos. Search Party are parents, they have a son born in the same year as ‘Baby Cambridge’, and that’s where the similarities end. 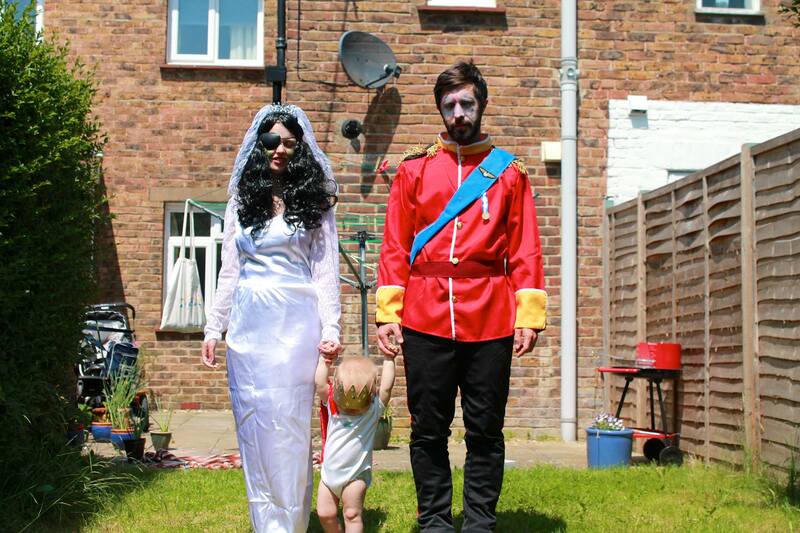 My Son & Heir confronts the spectacle of the ‘New Royals’ and their strategic attempts to appear just like us. In a playful examination of the relentlessness of raising children, and the guilt-ridden one-upmanship of mainstream baby culture, Search Party consider what sort of man their son and heir will become.